Sahil lost his father a few years ago to suicide. His mother could not provide for him, so she sent him to live with his uncle. 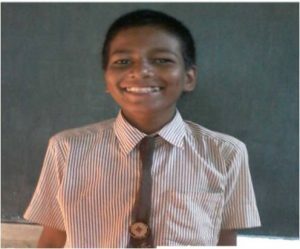 When he first arrived at his HoPE Learning Center, Sahil was withdrawn and had no interest in academics. He was mischievous in certain ways, which indicated high intelligence, but he was also fearful and needed help connecting with others and taking more interest in activities. Fortunately, one of his teachers took a special interest in his welfare and worked to help him overcome his fears and come to terms with the loss of his parents. Sahil has since learned to keep up his appearance, make friends, and excel in public speaking. He also discovered that he likes to help others, mainly his uncle, friends and village elders. As a result, he has gained self-confidence and esteem. 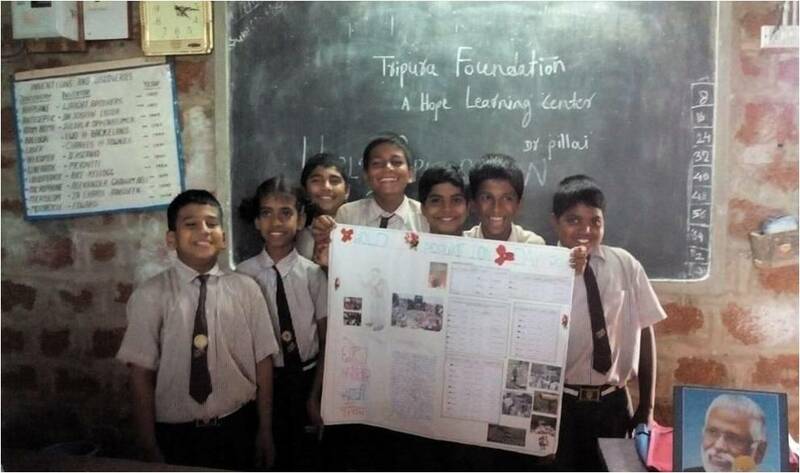 Sahil and his classmates recently learned about the importance of Guru Purnima, the Indian holiday dedicated to spiritual and academic teachers. They much appreciate the value of the teachers who guide them and will remember to be grateful wherever life takes them. Please join us in helping children like Sahil. A monthly contribution of only $10 covers all expenses for one child. A monthly gift of $350 or a one-time donation of $4,200 helps 40 children for an entire year!